Do you have guidance, research, interviews or opinion pieces you would like to share with the WXR community? We are now open to submissions! Whether you are a female Founder, entrepreneur, engineer, or creator in XR, we value your unique insights, experience and expertise. 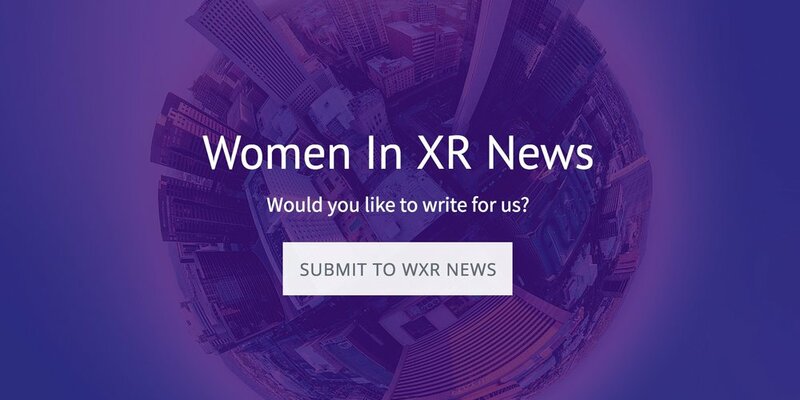 If you have content that you believe will inspire others, submit us your article/post and we will happily read and consider featuring them in WXR News.